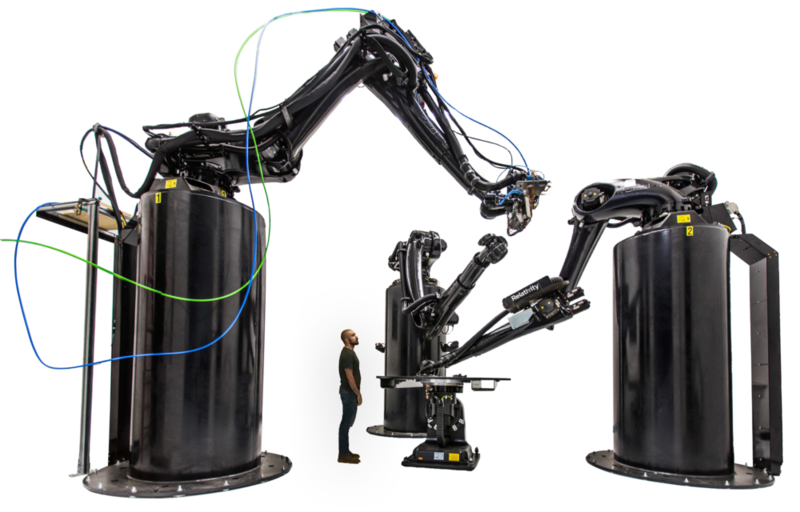 The largest metal 3D printer in the world. Stargate is the backbone to our vertically integrated factory. Stargate is constantly getting smarter and faster by using sensors and reward function-based learning. We are creating an entirely new type of evolvable production line. Intelligent process and quality controls. Collaborative robotics and path planning. Relativity has created a better way to design, build, and fly rockets. Prototype fuselage structure printed by Stargate for our vehicle’s upper stage.